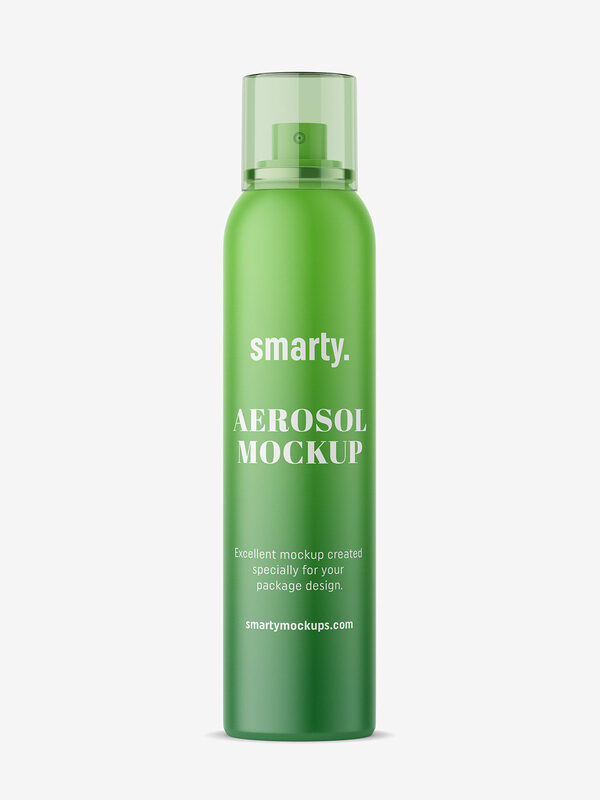 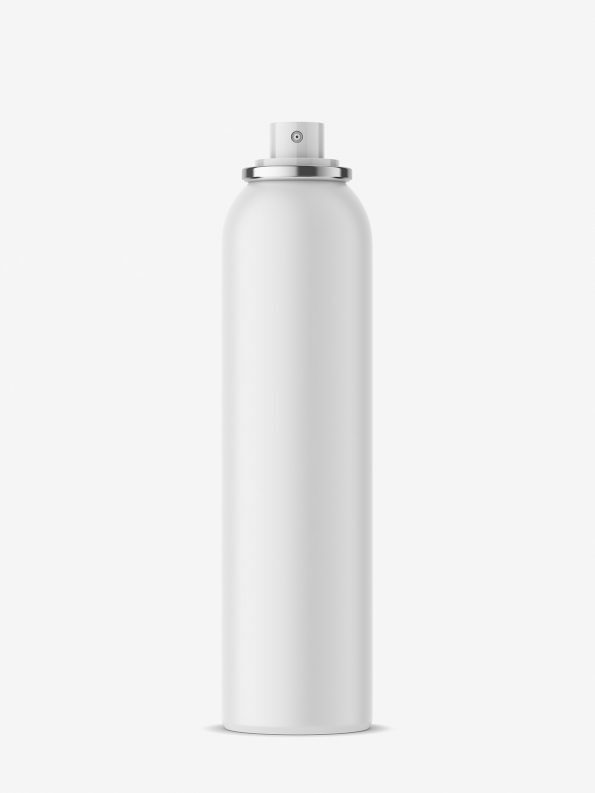 Metal aerosol most commonly used in the cosmetics industry. 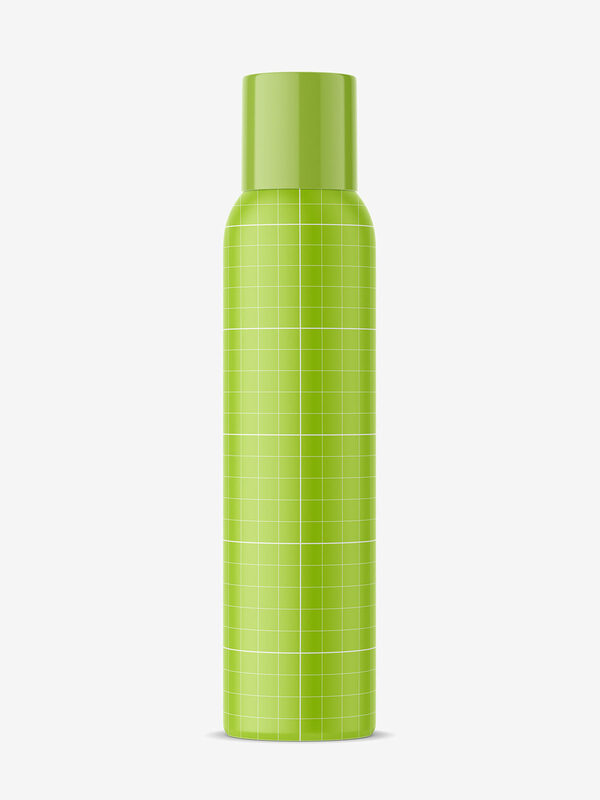 Such bottle usually can be found as a popular deodorant. Although it may be used for other packaging designs as well.